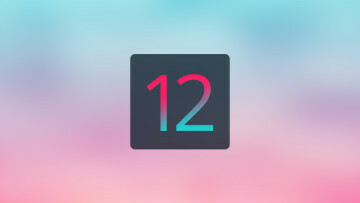 The fifth beta of iOS 12 includes updated HomePod set-up screens which strongly hint that phone calling support may finally be coming to the fabric-covered smart speaker in the near future. 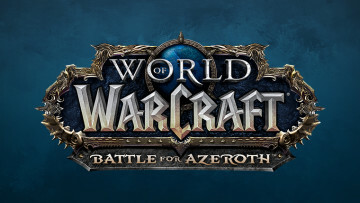 Battle for Azeroth pre-patch v8.0 was met with a rather lukewarm reception, thanks to bugs and issues of all sorts. Today's hotfix finally addresses the excruciatingly slow leveling bug. Nvidia has finally announced a GeForce event at gamescom next month. Given leaks over the past few months, all signs point to the launch of new GPUs based on the Turing architecture. Google seems to be on a war footing to update their apps and services using the Material Design language. 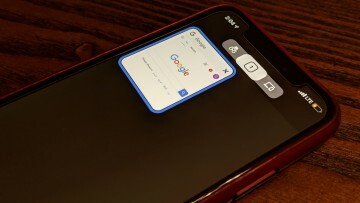 While several apps have seen updates in the past few months, today, its Chrome's turn on iOS. 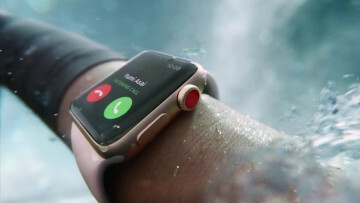 With Father's Day just around the corner, Best Buy, Macy's and the Nike Store are offering great discounts on the aluminum Apple Watch Series 3, in both sizes, and in a variety of colors and bands. 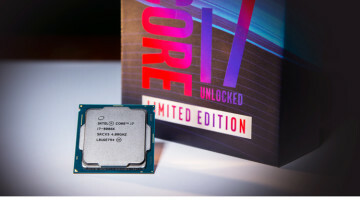 To commemorate the 40th anniversary of the x86 architecture, Intel's first 5GHz Coffee Lake-based desktop chip, the i7-8086K is now on sale, but with only 50,000 units slated for retail availability. 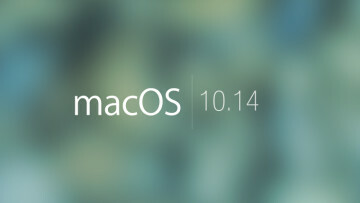 macOS 10.14 Mojave introduces several 'quality of life' improvements such as better desktop management, improved Finder and Quick Look, new native apps and better security and privacy features. 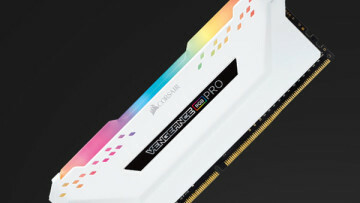 Positioned above Corsair's current Vengeance RGB line, the Vengeance RGB Pro modules are rated for up to DDR4-4000 speeds, feature new aluminum heat spreaders, and a light bar with 10 RGB LEDs. 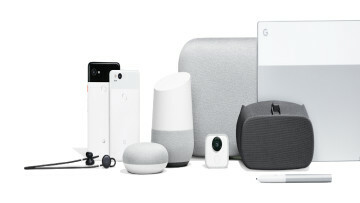 Google Store is offering another round of discounts on everything from the Pixel 2 XL to Google WiFi. The promotion expires on June 17th at 11:59 PM Pacific Time, or until supplies last. 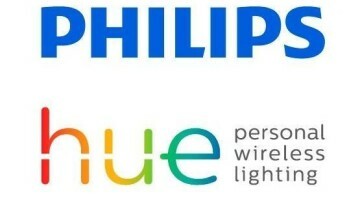 Hot on the heels of the new Hue app, Hue Sync creates an immersive experience by letting you synchronize colors and light effects with just about anything that's playing on your PC or Mac. 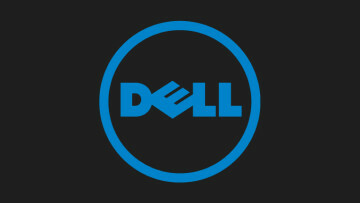 Details are light, but, with Windows 10 for ARM already out, Dell is rumored to already be working on a foldable, dual-screen device powered by the yet-unannounced Qualcomm Snapdragon 850. Neighbourly is Google's new community Q&A app for India, enabling people to safely connect with other people, and leverage local expertise for information about places and events in their community. 7nm EUV production is slated for 2H-2018; 5nm and 4nm nodes are on track for production in 2019 and 2020. 3nm node is being developed using Gate-All-Around Field-Effect Transistor (GAAFET) technology. 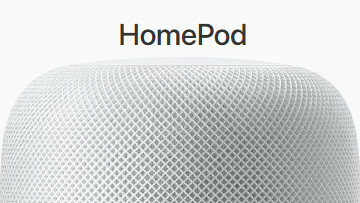 The Apple HomePod's $349 price tag is steep compared to other alternatives. A cheaper variant could certainly help Apple claw back some much needed market share from Amazon and Google. 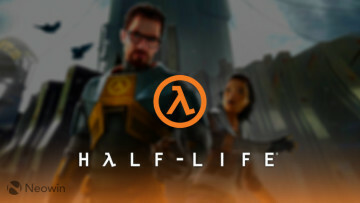 Project Borealis, a community effort for Half-Life 2: Episode Three has been in development for just under a year, but already has a first draft of the script and an in-engine teaser under its belt.